This past few months have been a busy time for the club with regards to competitions, both NIPA and a print battle. 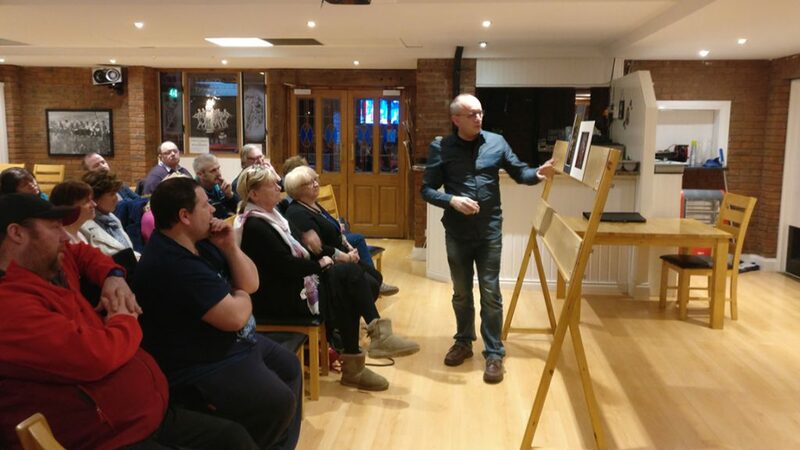 The end of February saw the selection of prints and PDIs going forward to represent the club in the 5th round of the NIPA Inter-club competition. March saw the selection of prints for our print battle with Dungannon. This has turned in to an annual event and fosters some friendly rivalry with one of our closest clubs. One the night we had a nice turn out from both clubs and were fortunate enough to have Vittorio Silvestri, Acting President of NIPA, judge on the night. Some excellent images from both sides but again we prevailed. This week then saw our last quest speaker of the season, Bob Given. 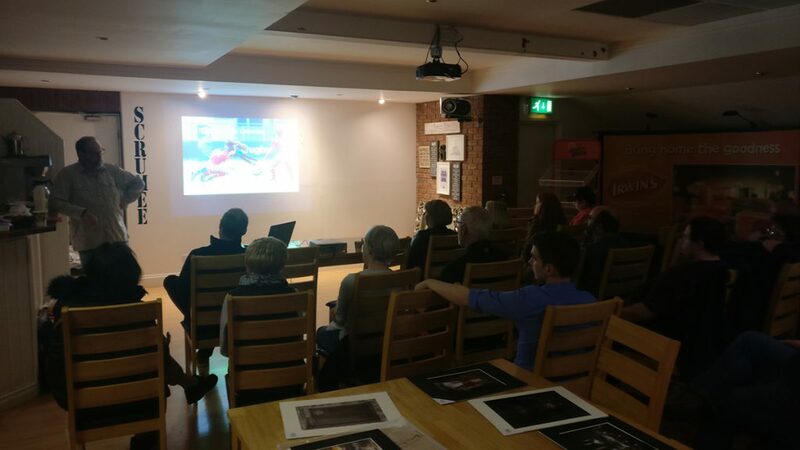 Bob gave an excellent presentation on Sports Photography, giving advice and sharing stories. The start of April saw the NIPA Novice Club competition. Although we didn’t have the same success as last year, winning the overall image, we did have two Highly Commended prints from Aine Carbery entitled ‘Goddess’ and @Emma’ and a Commended print from Joanne Diffin entitled ‘Arianne’. A very well done to both. With Round 5 of the NIPA Interclub Competition finished we can announce that we finished a very respectable 7th place (out of 24 active clubs). This is our highest ranking to date and we’ll hopefully continue the upward trend next year. 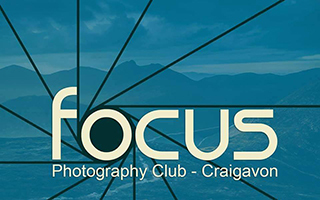 Focus Photography Club © 2016. All Rights Reserved.